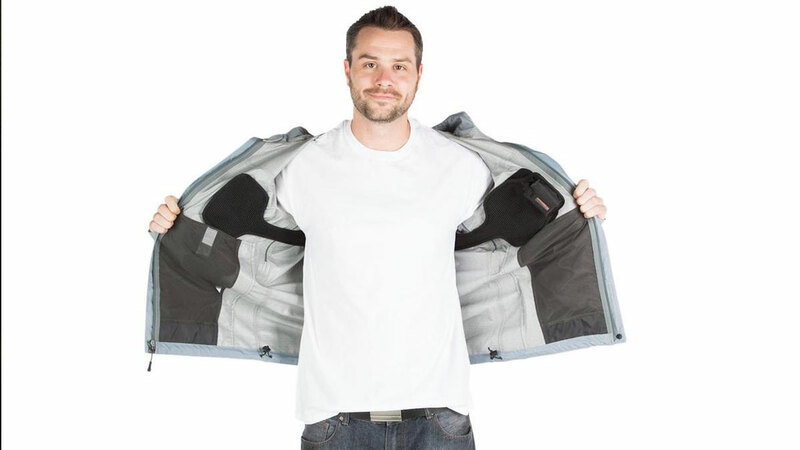 The Torch 2.0 is an upgraded version of the original Torch universal, wearable coat heater. 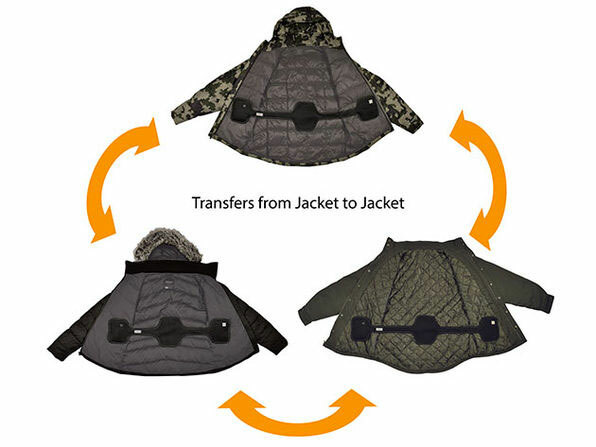 The wraparound warmer fits into whatever puffy coat, wool jacket, or leather bomber you already own, and swaps between them, to keep you warm when Mother Nature refuses. 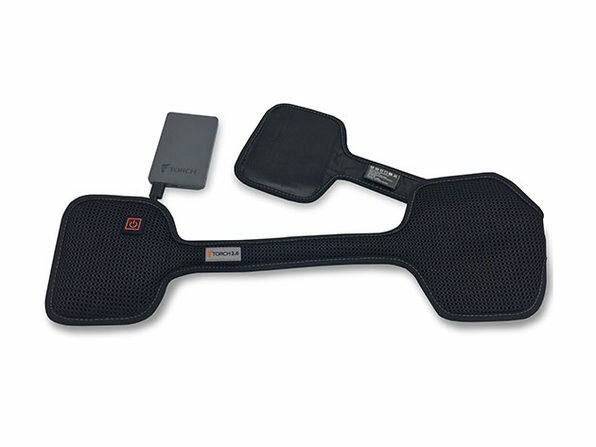 Torch consists of a series of 3 thin, lightweight heat pads (4 ounces total) powered by a rechargeable 5V, 6,000mAh lithium polymer battery. Though virtually invisible beneath the surface of your coat, the pads' 3 heat settings can toast you up to temperatures over 135 degrees. Torch batteries last up to 4 hours per charge.